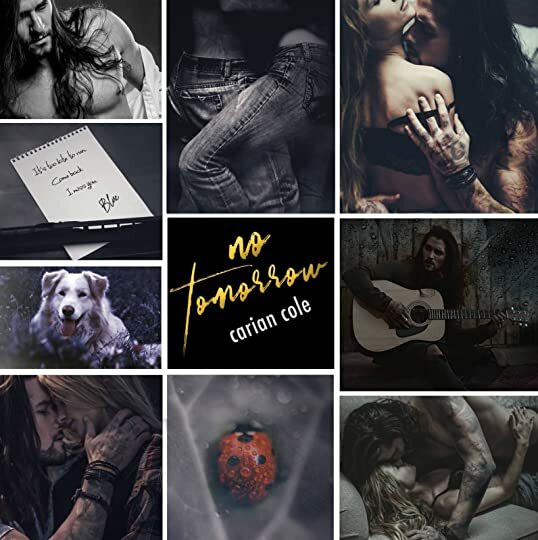 Is a full length, standalone, romance novel by Carian Cole. This is Blue and Piper’s story. Be aware going into this that it touches on sensitives issues such as drug abuse, depression and mental illness. This starts off with Piper at twenty-one years old and what you’d term a good girl, hardworking, caring, loving and easily pleased, working as an office administrator for a small fashion design firm, she spends most of her lunch hours tucked away on a bench in a quaint little park not far from work, one such day she’s drawn to the strumming of a guitar….. The guy appears to be in his mid-twenties, with a dog lying down by his side, she's instantly drawn to him, like a magnet that's attached itself to all her senses, he plays with so much depth and emotion that she can't help but get carried away by the soulful sounds he creates. These two and Acorn his dog strike up such a profound relationship, a toxic love that spans decades, theirs is not an easy ride, at times it's a ticking time bomb that could destroy them, a house of cards that will at some point come tumbling down, he's a vagabond that walks where his feet take him, He doesn't stay anywhere very long. He goes from place to place and only stays a few months before he goes on to the next place he wants to see. and she's the girl that's grounded that's never left her hometown. 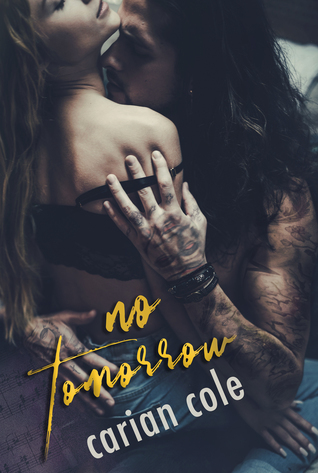 ‘No tomorrow’ attached it’s claws into me earlier than I would’ve thought possible, hitting the first chapter and I was beyond hooked, I didn’t want to put it down, I couldn’t put it down. The author had me sitting in the palm of her hand lapping up the words she was throwing my way, imagining smoke coming off my trusty iPad my bible as I sped through the pages of this book, the feels, the angst, the crazy love I felt for these two characters was insane..I also wasn’t expecting to have my heart ripped to smithereens. This book put me through the wringer, I swooned, I sighed, I raged, I cried, I giggled, but one emotion that stood tall above the rest is the love I had for this book, it crawled so far into my heart it’ll never unlatch itself. This book for me was utter perfection, utterly un-put-down-able, they were utterly perfectly imperfect for each other. 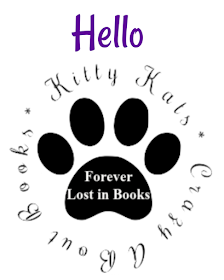 I CrAzY LoVed ThIs BoOk! !